Each year, Kentico provides a planned roadmap on the features being worked towards in the next release. The roadmap comprises of milestones Kentico are planning to reach and what they will try to achieve within those milestones. It's a fantastic way to see the Kentico enhancements and future plans that are being worked towards. After each milestone, a beta version is released and it is a fantastic opportunity for the Kentico community to test, get familiar with and feedback to Kentico on their latest milestone. 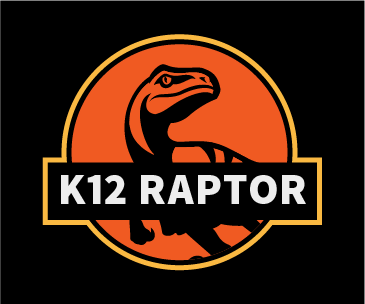 Labelled Kentico 12 Raptor #kenticoraptor, Kentico 12 focuses on the MVC first route. You can access the beta via the Kentico DevNet area. This area is the place where you can also find helpful Kentico articles, links to Kentico documentation, Kentico Martketplace and a Questions & Answers forum in this area. You will need to set up a login for the Kentico DevNet, if you don’t have one already. Once you’ve done that, you can use the following URL to download the beta https://devnet.kentico.com/download/beta. Remember to follow Kentico's recommendations and instructions while using the beta version. Along with the beta download, you will also gain access to the Kentico 12 documentation. Within this documentation there will be specific links to the new features available in the beta. The quickest MVC installer you've ever seen! The beta provides a new way to perform the Kentico installation via a quick Installation (MVC) option. You can easily install the Dancing Goat Kentico MVC site using the quick installation. This will install both the MVC app and the Kentico admin area into your default IIS website location with no extra configuration required. If you want to use the portal engine approach, this is still possible via the Custom Installation and Modify approaches. 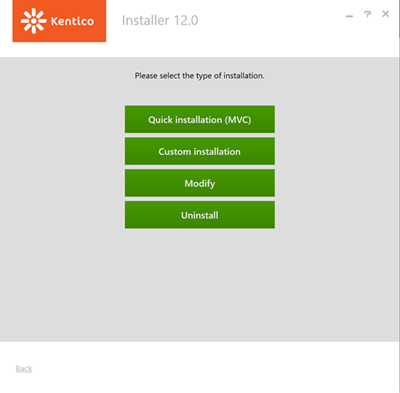 You can also uninstall Kentico 12 if you've installed it before and no longer need it. With this beta, you can now see a page tab has been added back into the content tree. The page tab contains the Page Builder, which allows you to insert widgets into the layout of your page, where there are zones available for them. Widgets in MVC are MVC Partial Views with associated classes to help bring them across onto the page. The concept of reusable views in multiple locations is a notable example of using partial views. Here is a tweet from Kentico Solution Architect - Boris Pocatko showing a gif of the beta. How easy is it to create widgets? Kentico MVC widgets are pretty easy to create. The documentation Kentico have provided on this is a great starting point. The key here is to make sure that the page builder is registered within the Application_Start, so that it can be used in Kentico MVC. Once you have done this then you can start to create the widgets to be used in the page builder. Here is a dataflow diagram that illustrates how you could add a new widget into Kentico to be used within the page builder. With the first preview in this milestone 1 beta, we can see a great start towards widgets in Kentico MVC. You can see the basic options of dragging and dropping widgets along with adding, editing and removing widgets are all in place. There are plenty of future plans and targets in place for the Kentico product going forwards. The Kentico MVC page builder will also get some improvements, including widget personalisation, limits to where widgets can be placed and localisation support. Exciting times ahead! 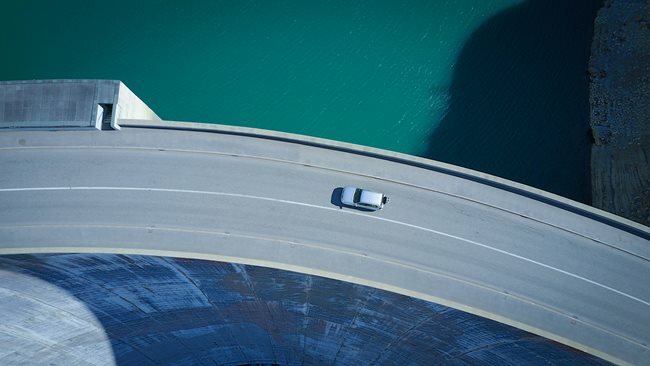 Have a read of this article from David Komarek, Kentico PO Content management & Online marketing, on the MVC first and content authoring approach. This was a quick overview of what is included in the first milestone beta for Kentico 12. Make sure you sign up to DevNet and start experimenting with Kentico 12 MVC Page Builder Now. If you have any feedback on the beta, you can add your suggestion on the Kentico Product Ideas page.